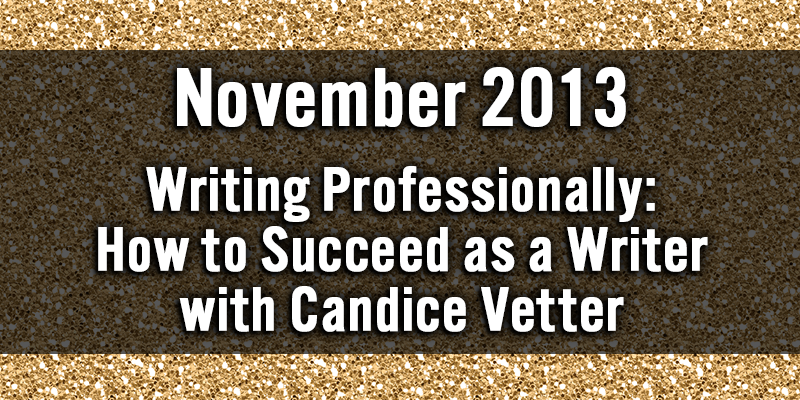 Candice is a multi-faceted writer with broad experience in both the fiction and non-fiction writing worlds. 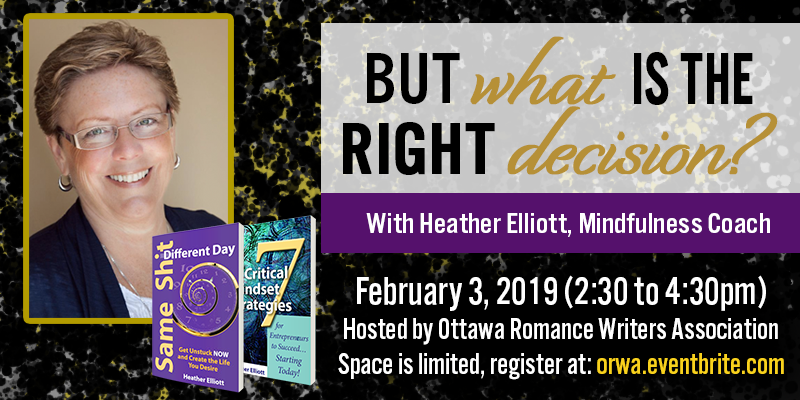 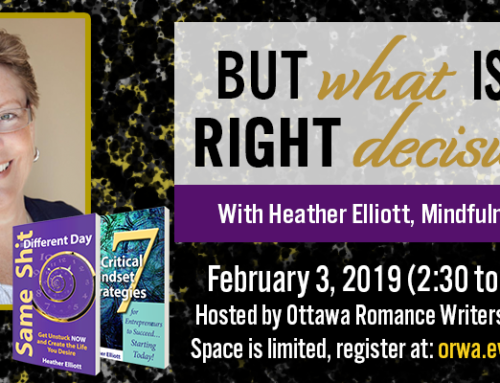 She considers herself primarily a fiction writer (writing in genres that span romance to YA urban fantasy), but while waiting for the big book deal, she decided to put her skills as a writer to good use. 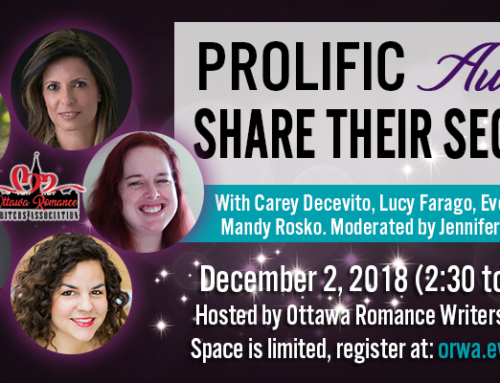 Applying everything she had learned about fiction writing to non-fiction writing, enabled Candice to go from office admin (which she hated) to writing for a living (which she loved). 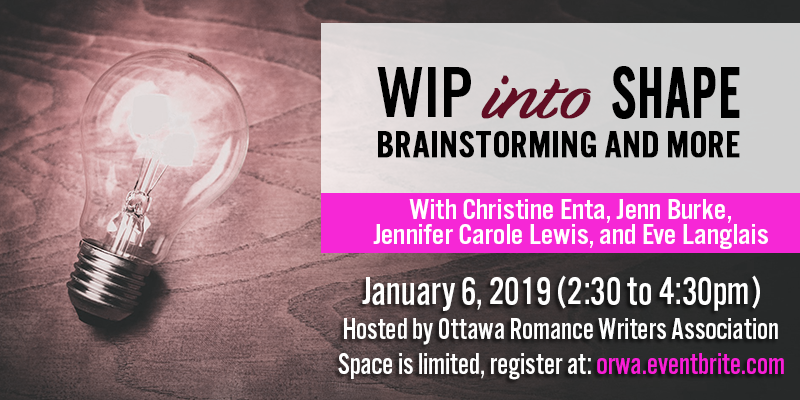 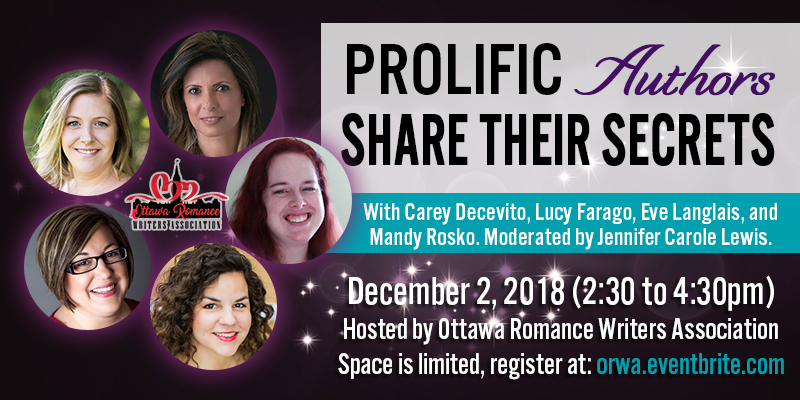 Now Candice will share with ORWA the many things she’s learned writing non-fiction on tight deadlines for multiple publications and editors that can also be applied to fiction writing. 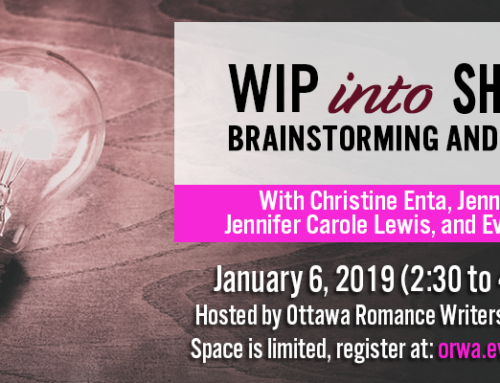 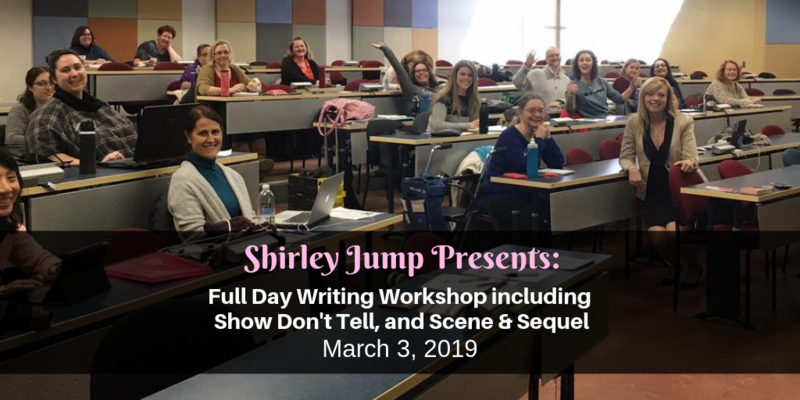 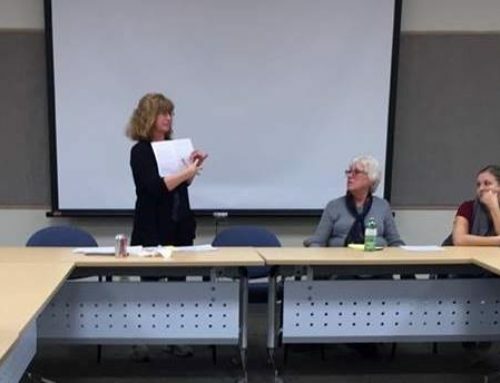 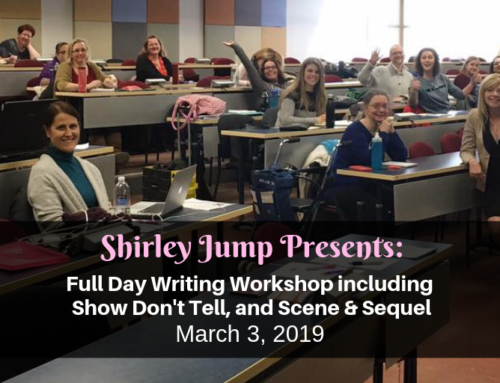 Candice (a former president of ORWA) is currently working on her eighth fiction manuscript, a romantic YA urban fantasy and looking forward to reconnecting with former ORWAN colleagues.